DETROIT, Mich., May 26, 2015 — Business Leaders for Michigan (BLM) today issued a set of principles and the results of a recent statewide public opinion poll that outline how Michigan’s roads and bridges should be fixed in light of the defeat of Proposal 1. 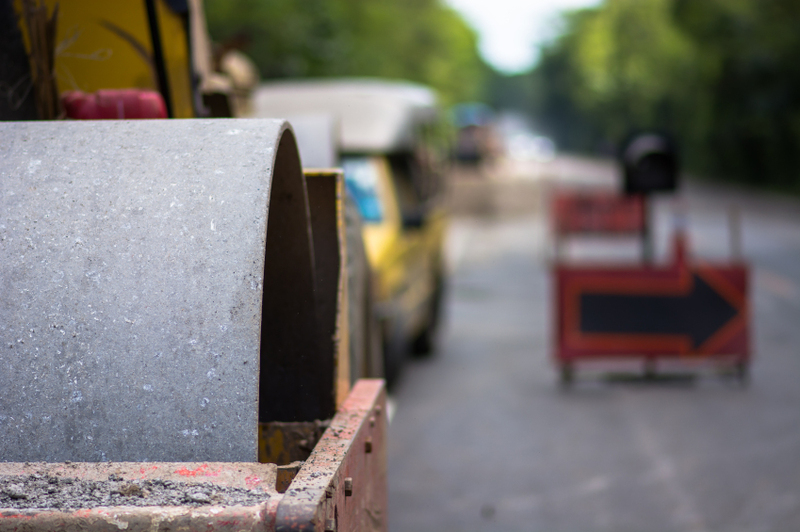 The public opinion polling results show Michigan voters want the roads fixed—and they are willing to pay for the work— but policymakers need to shape a less complex proposal. More than half of survey respondents who voted no on Proposal 1 said they believed the initiative gave tax money away to too many other things. The survey also revealed that nearly 80 percent of voters believe the state’s roads are worse than other states. More than 87 percent of state voters want the road problem dealt with in the next year. The 600-sample telephone survey was conducted in mid-May by the Glengariff Group, Inc with a margin of error of +/-4.0% with a 95% level of confidence.